You asked. We delivered. 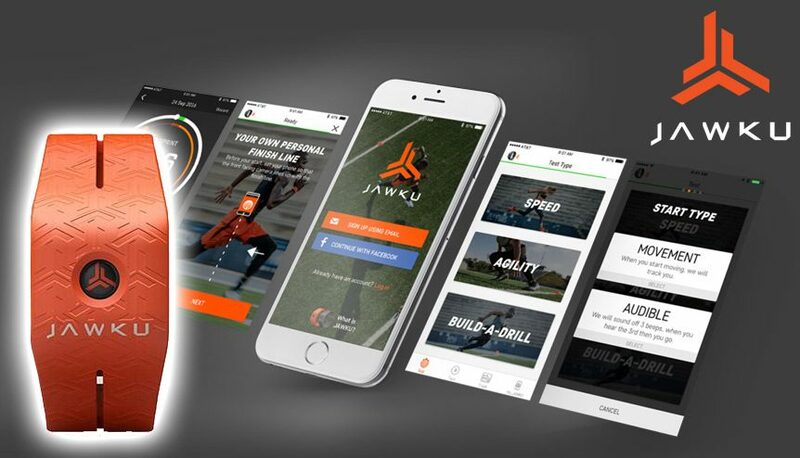 JAWKU Speed was designed to give you the competitive edge you’ve been looking for. Say goodbye to stop watches – it’s time to elevate your performance. Your journey to FAST begins now.